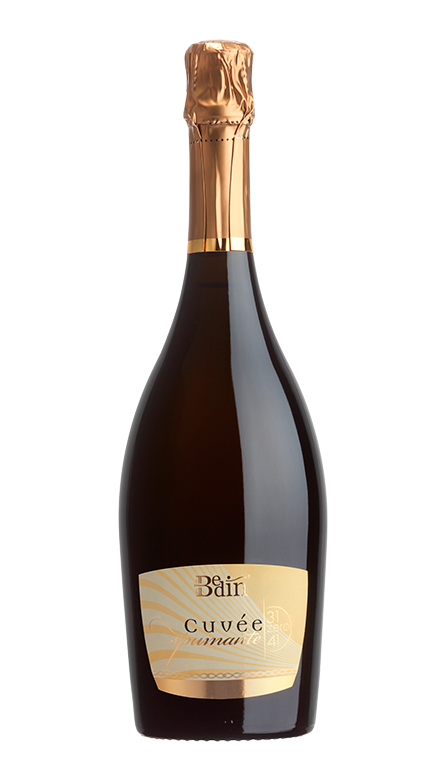 The Bedin winery produces a wide selection of sparkling wines – DOC/DOCG Prosecco and rosé – in various styles guaranteed to satisfy the most demanding of palates. 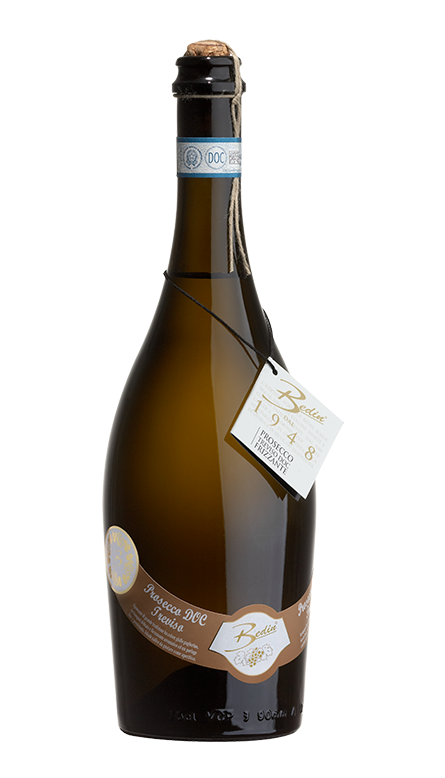 The sparkling wines line is complemented by the still white and red wines and the grappa (Prosecco-based pomace brandy). 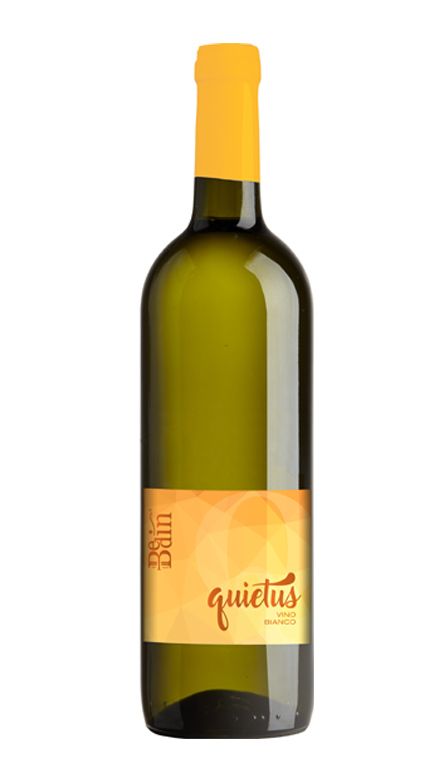 Grape variety:: 85% Glera, 15% indigenous grape varieties. Tasting notes: Pale straw-yellow coloured, with a delicate, persistent foam and a fine-grained perlage. On the nose it displays an elegant bouquet with typical fruity notes. Well balanced and fresh on the palate, it is suitable for many occasions thanks to the lower residual sugar. Tasting notes: Pale straw-yellow in the glass with tiny, refined bubbles. The bouquet is rich with fruity and floral notes. Vibrant, zesty acidity and a subtle hint of sweetness balance gracefully on the palate. Round, gentle finish with lingering notes of fresh fruit. Tasting notes: Pale straw-yellow in colour with lively, velvety bubbles. It shows intense floral and ripe fruit notes on the nose and full-bodied apple and melon flavours with a rich and creamy palate. It is beautifully crisp and fresh, with an elegant finish. Grape variety:: 70% Merlot, 20% Pinot Grigio 10% Pinot Noir. 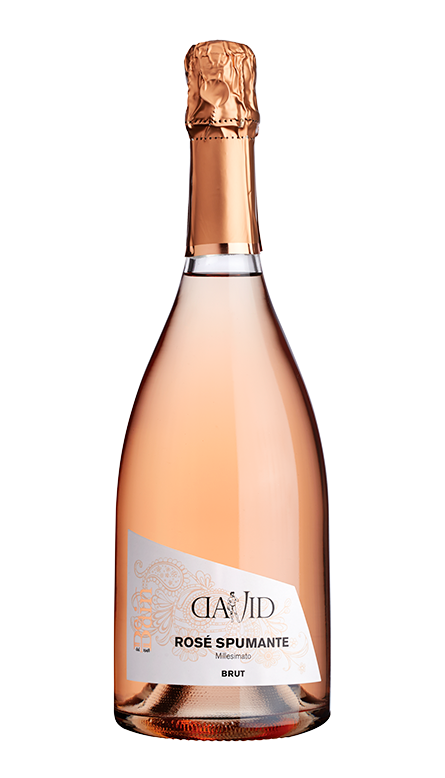 Tasting notes: A delicately coloured ‘onion skin’ rose with a generous bead of tiny and persistent bubbles. Delicate nose with hints of grapefuit and ripe wild berries along with a touch of bread crust given by the contact with the lees, with those subtle complexities showing beautifully. Well balanced and refreshing on the palate. A fascinating style, very dry and authoritative, but it shimmers with edgy freshness and acidity in the finish. 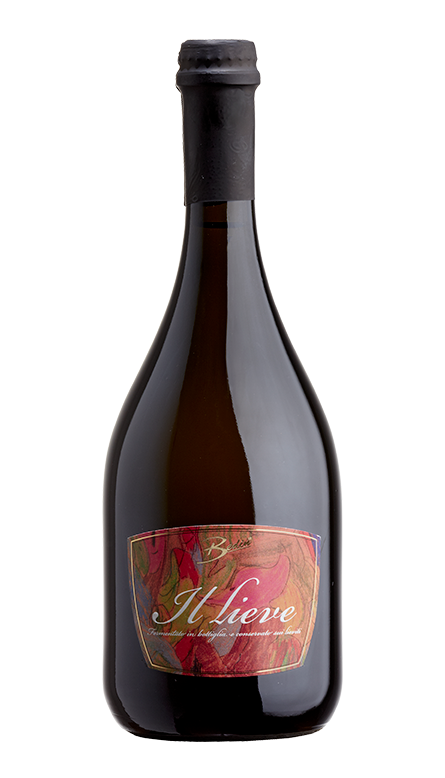 Grape variety:: 100% Pinot Grigio. Tasting notes: Warm, golden-yellow colour with a distinctive, delicate pink hue. Pleasant nose, distinctly floral, shows intense varietal aromas. Beautiful silk-like texture. On the palate it is complex yet well-balanced, with great character and elegance. Pleasant and easy to drink. With vibrant flavors and a clean finish, this elegant Pinot Grigio is a versatile, engaging partner for many menus and occasions. Tasting notes: Soft straw color and persistent effervescence. 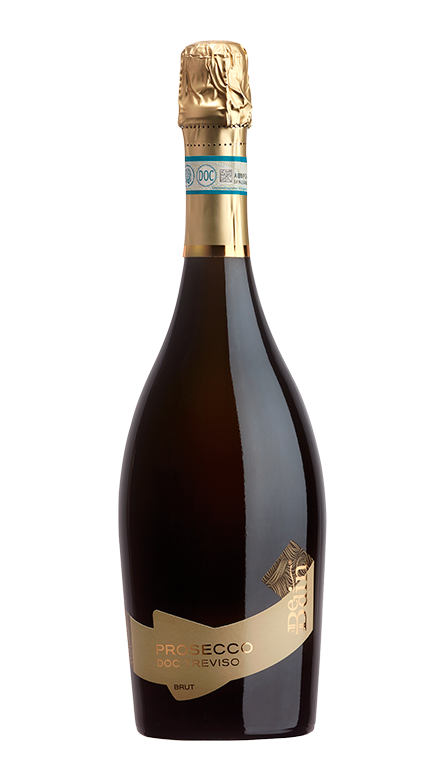 Prosecco Frizzante has a gentler fizz than a full sparkling wine (spumante style) making it a lighter, more easy drinking style. 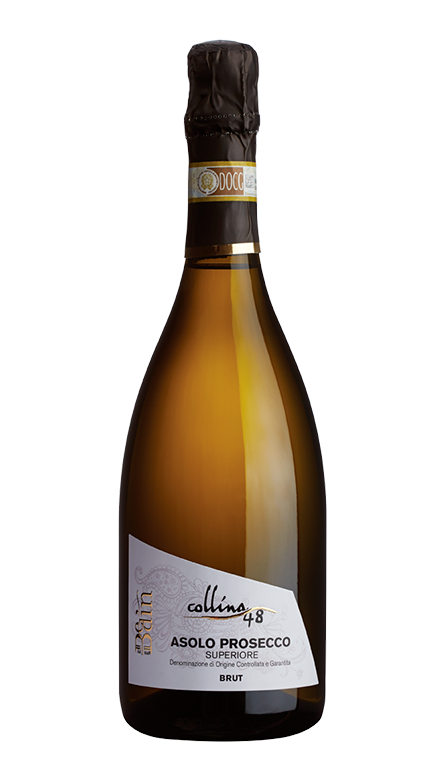 A delicious bouquet of golden apple and white flowers with a delicate almond note makes way to a crisp clean mouthfeel. Tasting notes: Brilliant straw yellow with fine, persistent perlage that forms a hearthy white froth. 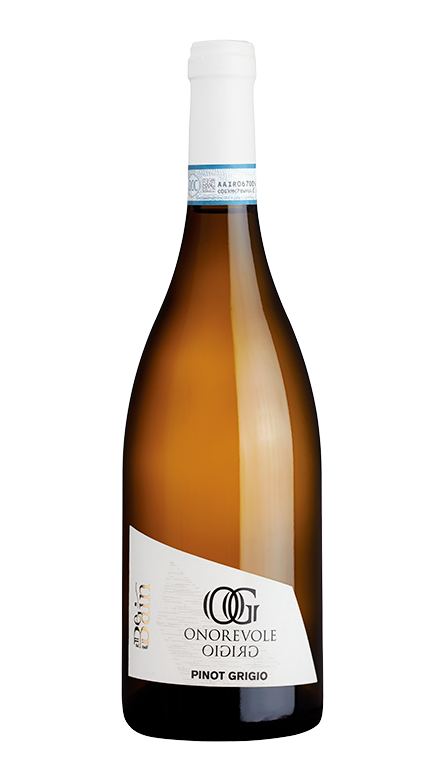 Floral and mineral nose with a touch of citrus, displays pleasant notes of white flowers. On the palate it is lively yet elegant and very refreshing with a dry finish. 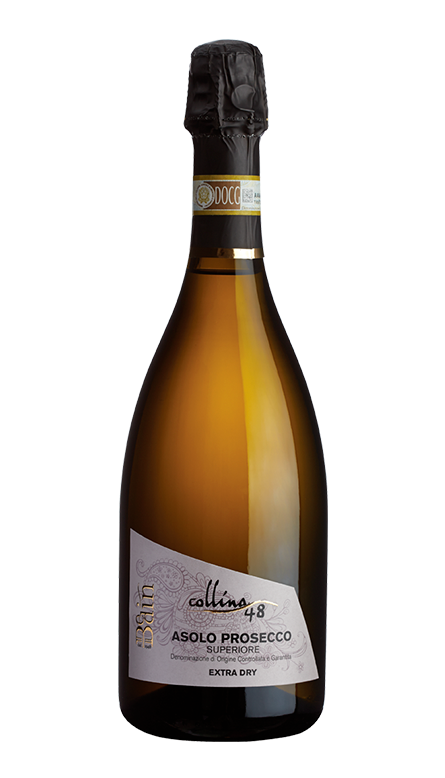 Tasting notes: Straw yellow in color, this classic Prosecco offers persistent perlage, bright acidity, and chalky minerals. It matches elegant minerality and delicate summer fruits with delightful floral aromas in a fresh, charming sparkler, bursting with freshness. Tasting notes: Bright, pretty shade of pink colour, with a hearthy froth and persistent effervescence. Fine and delicate on the nose, it shows ample summer fruits and notes of ripe wild berries. These flavours are carried forward onto the palate, ending in a rich, clean and soft aftertaste. 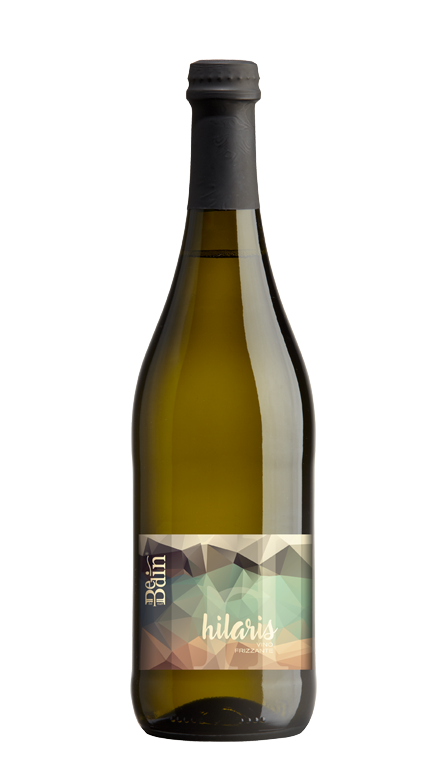 Grape variety:: Blend of indigenous white grape varieties. 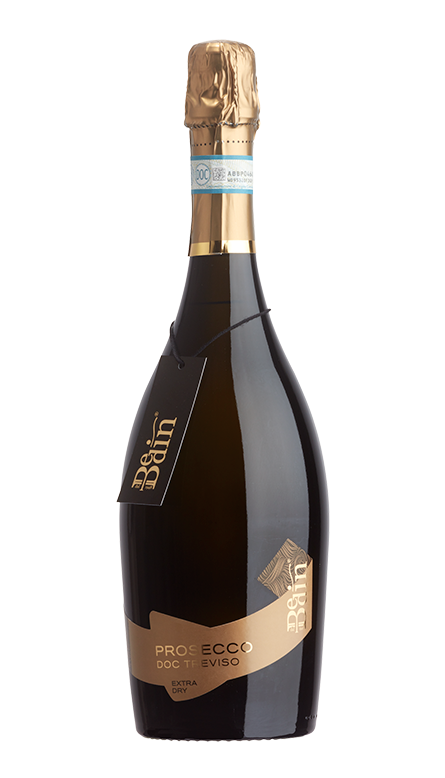 Tasting notes: A very easy-to-drink and versatile Spumante, ideal for enjoying as an aperitif. It is a favourite welcome glass before any meal and the perfect choice as a sparkler to mix in wine-based cocktails such as the popular Aperol Spritz or Hugo. 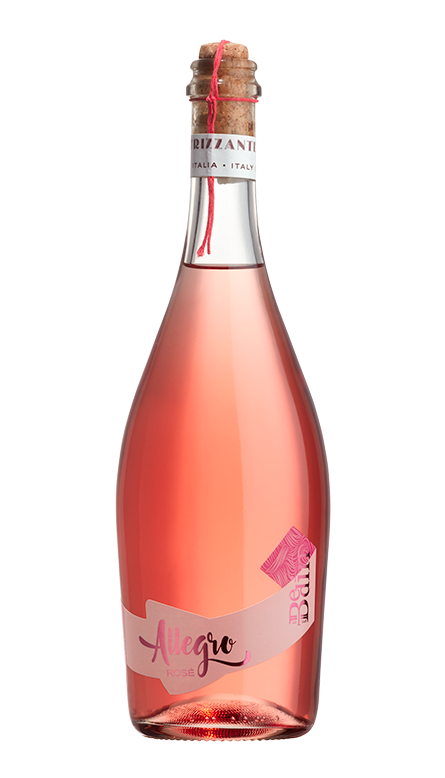 Tasting notes: A low-alcohol sparkling rosé bursting with freshness and fuitiness. 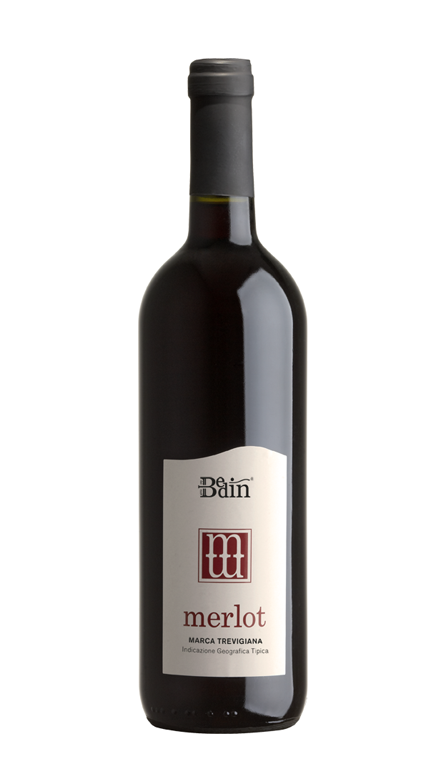 It offers an intense bouquet with distinctive notes of wild berries and summer fruit. On the palate it is very light and pleasant, incredibly easy to drink thanks to the low alcohol content and its great balance. Bright acidity contrasts the naturally high residual sugar leaving a delicate, lingering aftertaste. Grape variety:: Blend of Glera, Bianchetta Trevigiana, Boschera, Perera. 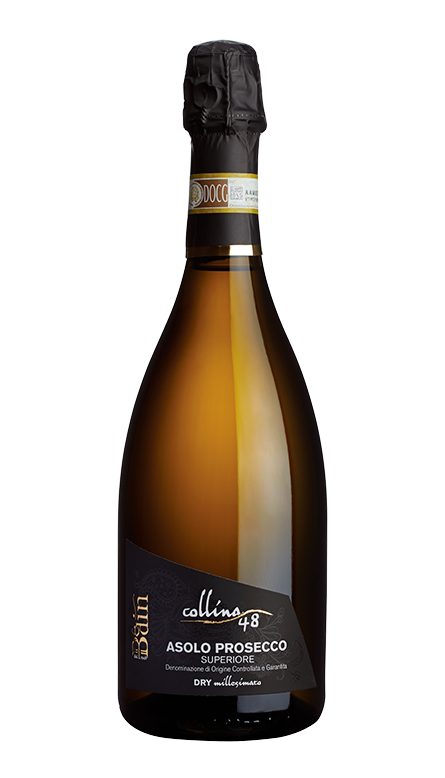 Tasting notes: A rather unique, funky sparkling wine, reflective of an important piece of tradition and culture of the Prosecco region, linked to a time before modern Charmat became the most popular method of production in the territory. This fully natural wine is made with secondary fermentation in bottle and no disgorging: spent yeasts remain in bottle enriching the wine with a unique flavor and aromatic profile. Tasting notes: An easy-drinking, thirst-quenching frizzante wine, ideal for an easy toast with friends or as an all-round wine. 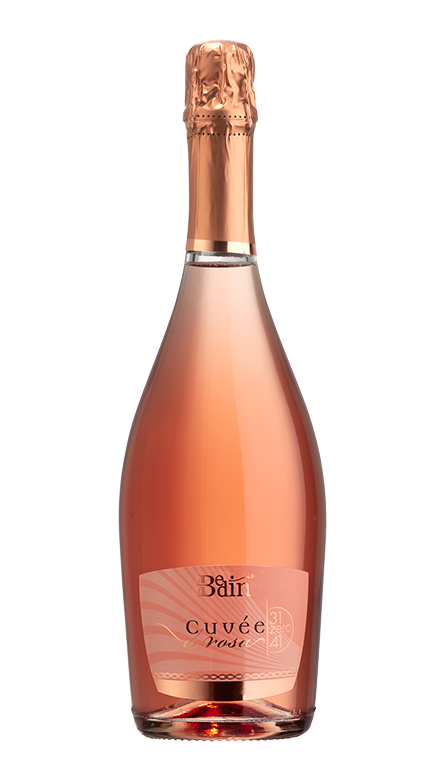 Intense bouquet, displaying hints of melon and apple and distinctive grapey notes. Zesty and refreshing with just the right amount of fruit. Tasting notes: Glera-based still wine. Pale straw-yellow with green hints. 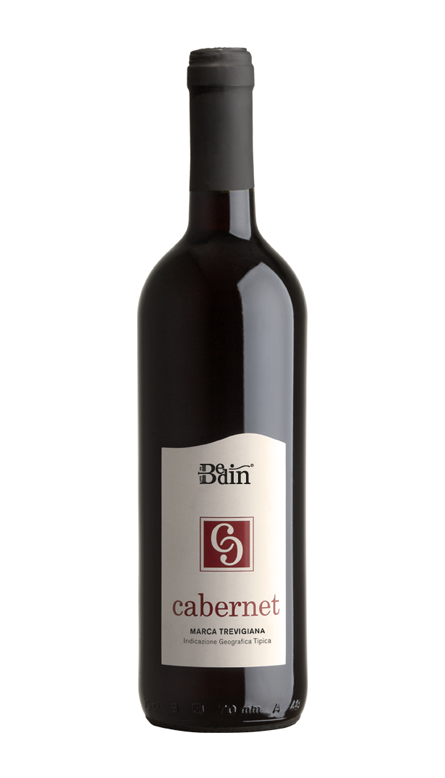 Grapey, fruity bouquet with floral notes of acacia blossoms and wisteria. Crisp and balanced, it displays good sapidity and an elegant structure and fills the mouth with flavors of both fruit and minerality. Very refreshing with a pleasant aftertaste. Tasting notes: Ruby red in colour with garnet highlights evolving with age. Intense bouquet with a distinctive herbal smell complemented by subtle notes of wild cherry. It is a rich and pleasant wine, characterized by a velvety, harmonious taste. Tasting notes: Deep ruby red colour. Intense, distinctive bouquet. The soft tannins make it harmonic and well balanced in the mouth. Its rich, full-flavored taste makes it a perfect match for straightforward meat dishes such as roast beef, roast veal, roast pork and game. 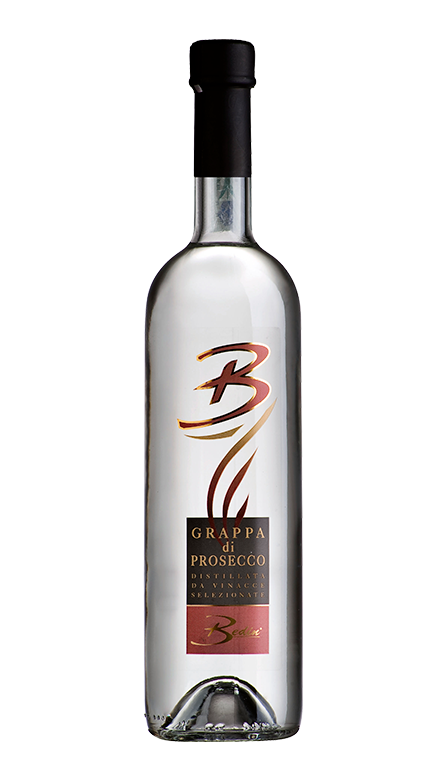 Description: Grappa Monovitigno di Prosecco is distilled exclusively from the marc of Glera grapes harvested from Bedin’s family-owned vineyards in the Colli Asolani production area. The traditional slow and discontinuous distillation method helps to capture the exceptionally rich flavors of this aromatic grape variety. The result is a crystal-clear Grappa with a distinctive light floral and fruity aroma, a creamy, velvety taste and an elegant, persistent finish.